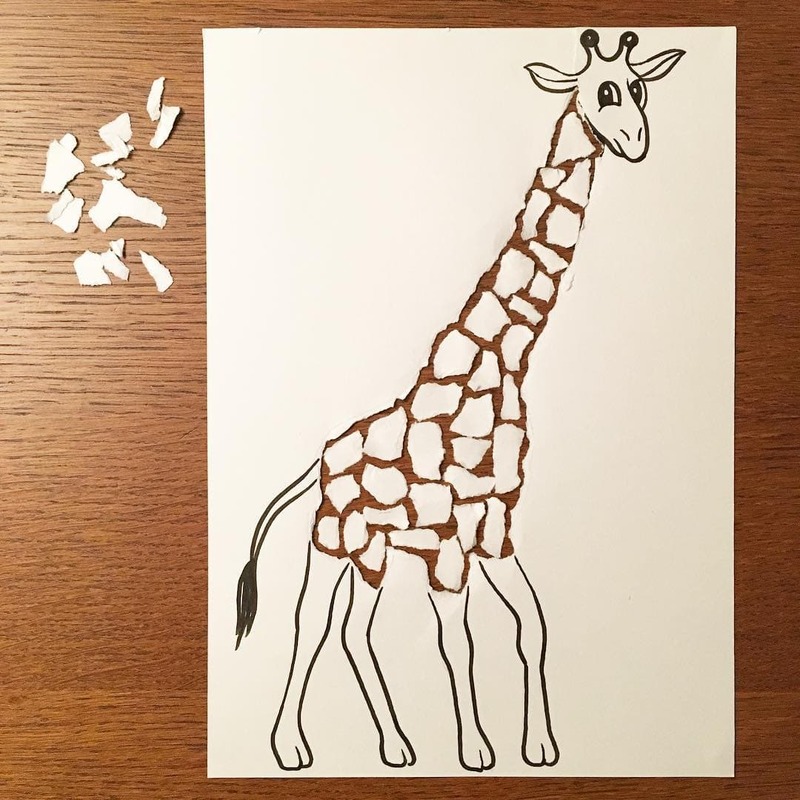 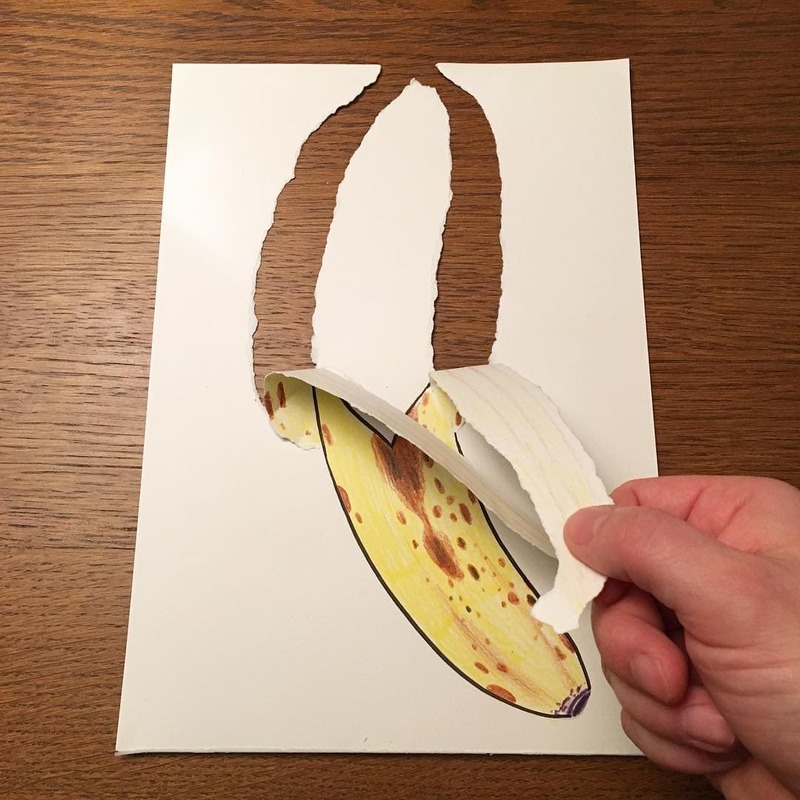 The back -to-basics visual trickery of HuskMitNavn’s ingenious paper based illusions and illustrations will delight and amuse. 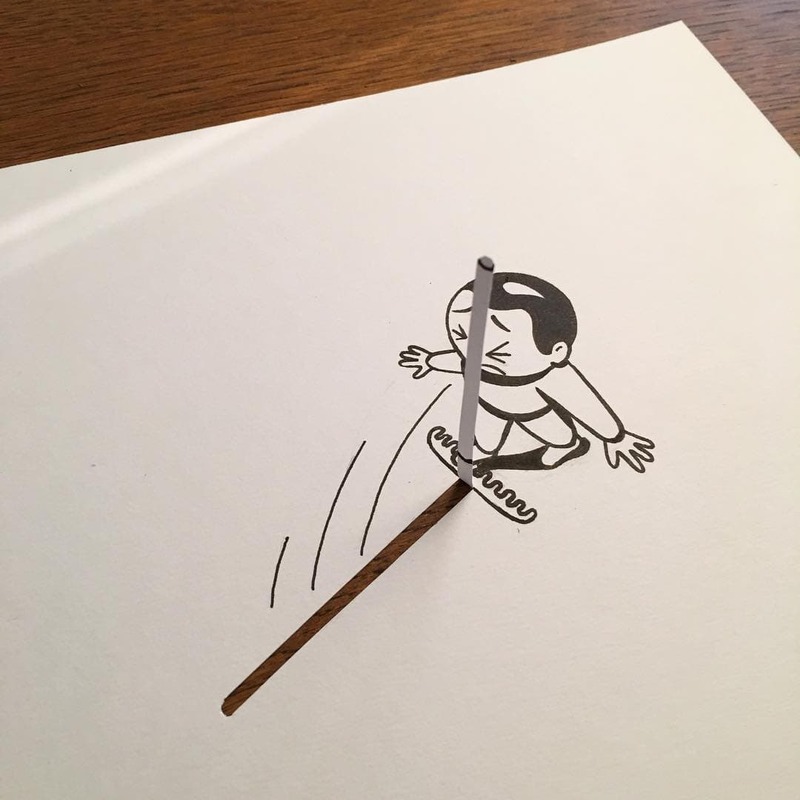 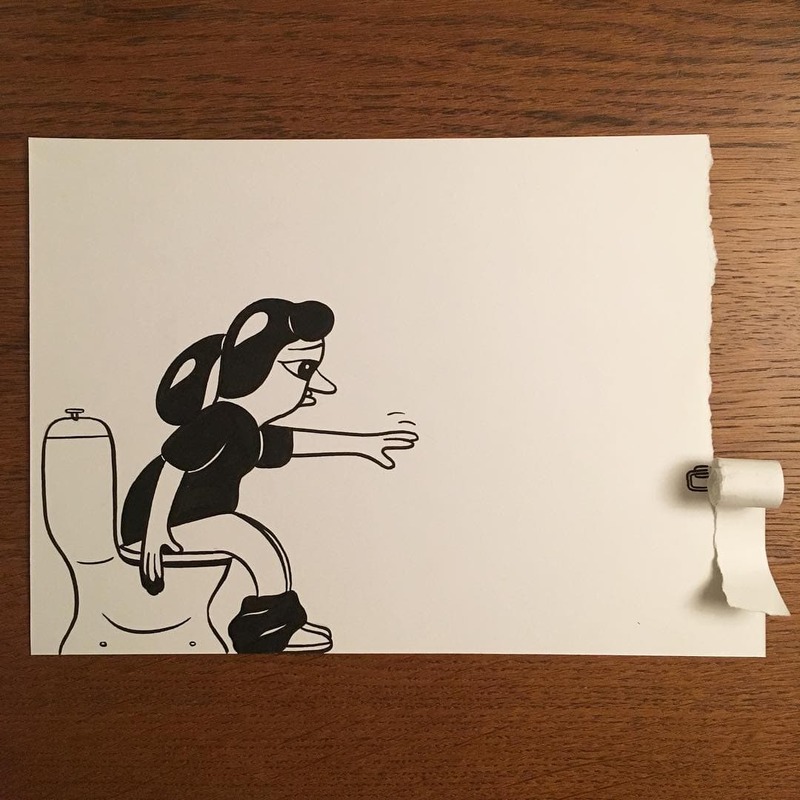 Wielding a pen, paper and a cheeky sense of humour, Copenhagen-based artist HuskMitNavn creates funny and often satirical works of paper art. 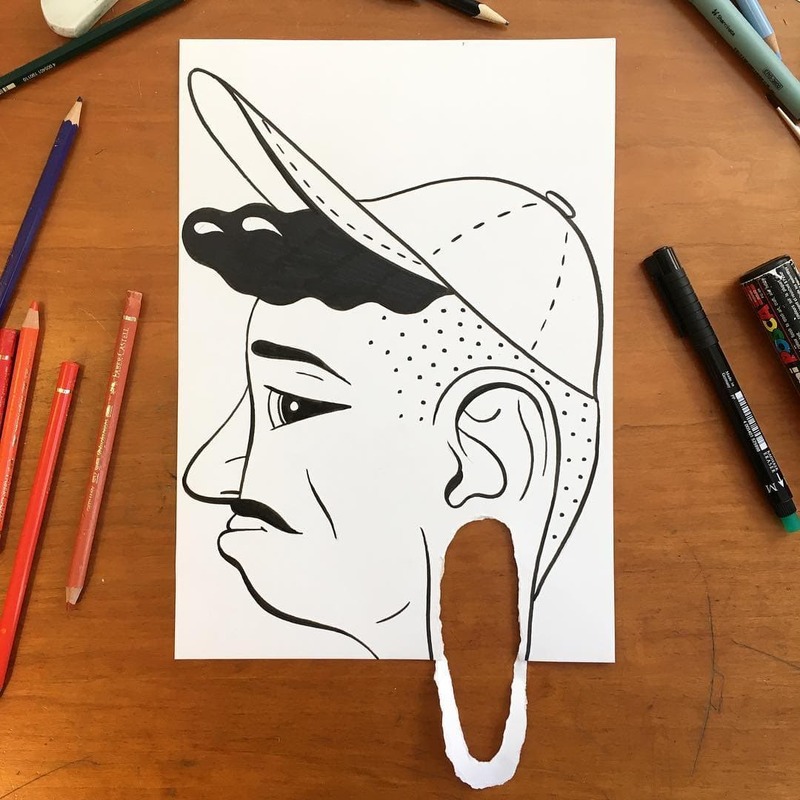 They’re works that have made him somewhat of an Instagram favourite, with over 88k followers showing a lot of love for his most mind bending pieces that play with angles, form and function in a tonne of creative ways. 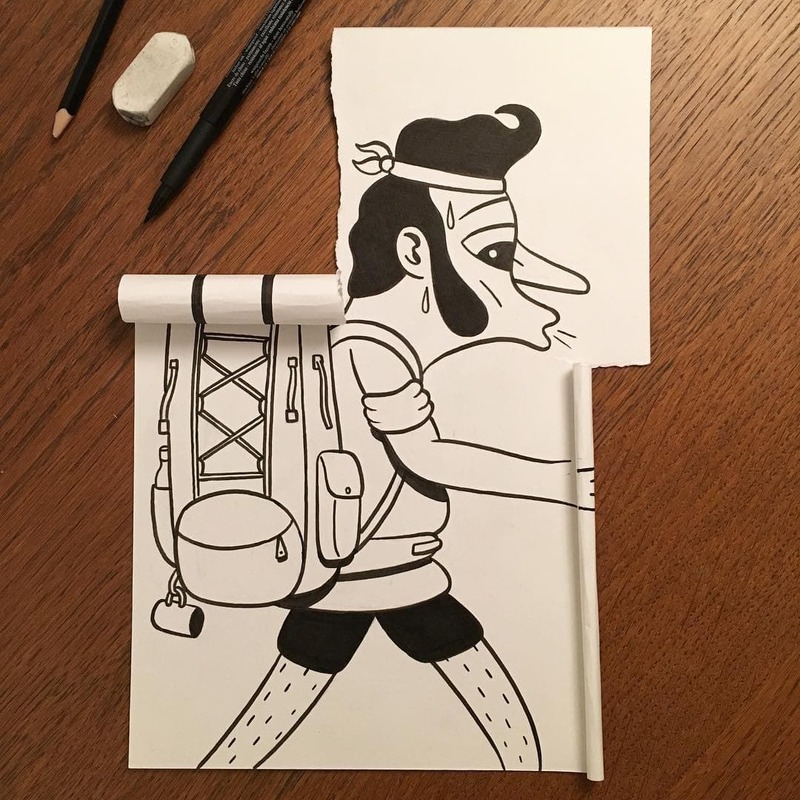 You can follow HuskMitNavn via Instagram and find links where you can purchase prints and other goodies at huskmitnavn.com.